It happens to everyone. Life takes a toll on our face. Laugh lines, crow’s feet, brow furrows. Would you like to address the skin troubles that keep you from looking and feeling your best? Turn to science before you spend your money. No marketing hype can compete with validated results. 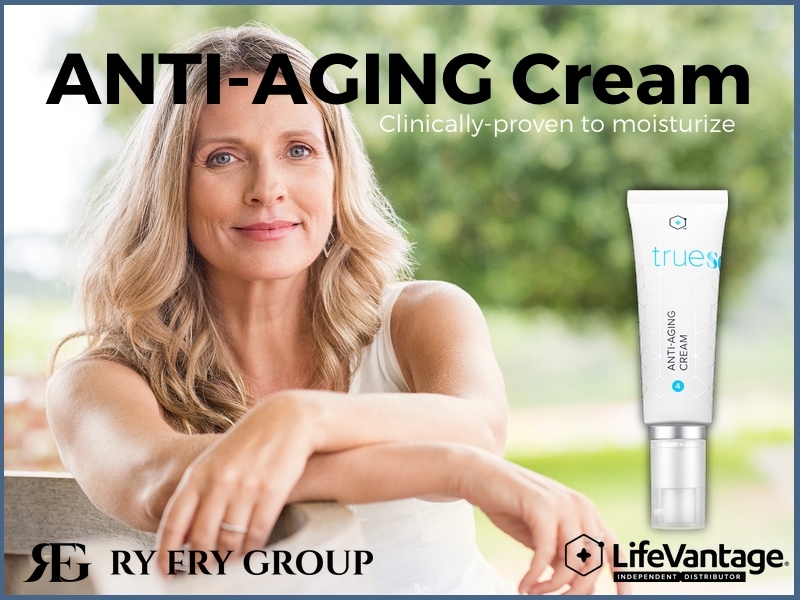 I am pleased to introduce TrueScience Anti-Aging Cream from LifeVantage, the anti-aging pioneers. TrueScience represents a dramatic leap forward in anti-aging skin care. 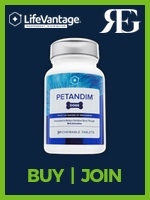 It contains Nrf technology—the same thing that makes Protandim number one in anti-aging supplements. With TrueScience Anti-Aging Cream, you support the skin’s underlying structure to affect what’s happening on the outer layer. Minimize the appearance of crow’s feet and smile lines. Minimize the appearance of brow furrows and nasiolabial folds. Address blotchiness and dry patches. You don’t have to accept the aging status quo. LifeVantage has unlocked the secret. LifeVantage anti-aging technology is just as effective for the skin as for the internal organs. If you are using Protandim to biohack your health, you don’t want to leave your skin behind. You want to look as youthful as you feel. The complete skin care regimen includes the TrueScience Facial Cleanser, TrueScience Perfecting Lotion, TrueScience Eye Serum, and TrueScience Anti-aging Cream. Order TrueScience Anti-Aging Cream today! Buy Now in Salt Lake City! My name is Adam Green, and I am a LifeVantage Independent Distributor in Salt Lake City. I sell biohacking for anti-aging and science-based nutritionals. My favorite products include LifeVantage Curb Weight Loss. The material on this web page is presented for informational purposes. It is not to be a an alternative to appropriate medical advice or care. You should not use this information to diagnose or treat any health problems or illnesses without consulting with your health care provider.